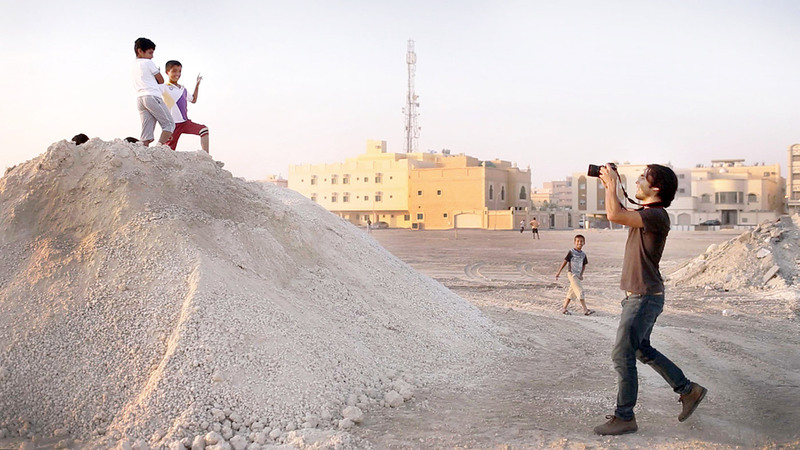 In this era of YouTube, Snapchat and Instagram, everyone is a film maker. Everyone is a vlogger. 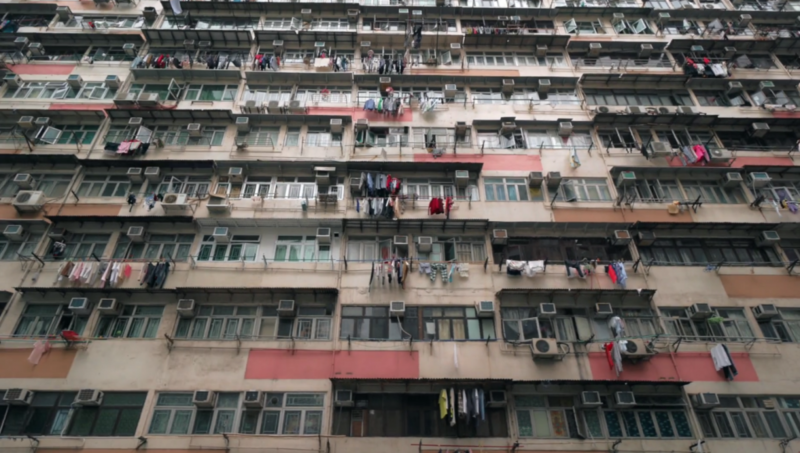 We see our infamous Victoria Harbour skyline on social media on a weekly basis, but few filmmakers manage to capture Hong Kong quite like Brandon Li. 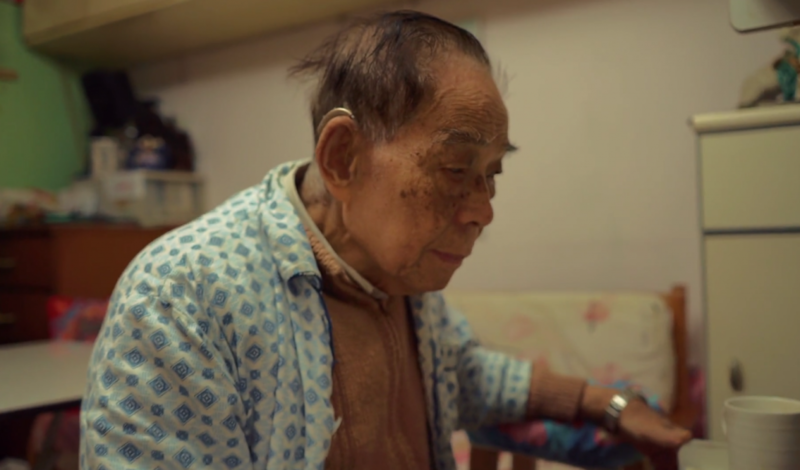 Brandon’s exhilarating short film Hong Kong Strong was chosen by Vimeo as one of their best of staff picks in May 2016 and has had over 298K views thus far. 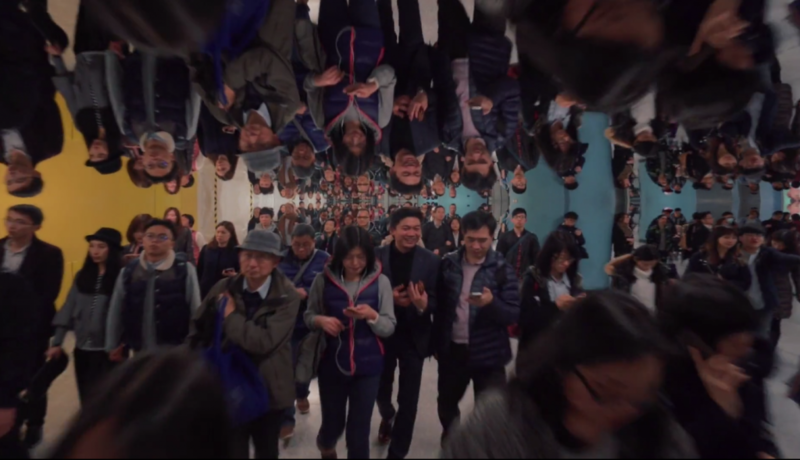 The short film takes the audience on a virtual cruise through city streets, revealing the beauty that is Hong Kong. We loved it and decided to find out more about Brandon and his work as a travelling film maker. 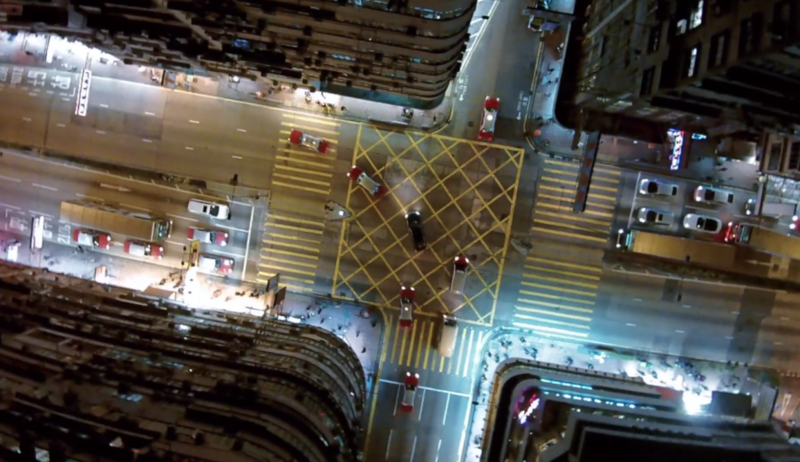 Hong Kong Strong by Brandon Li via Vimeo. 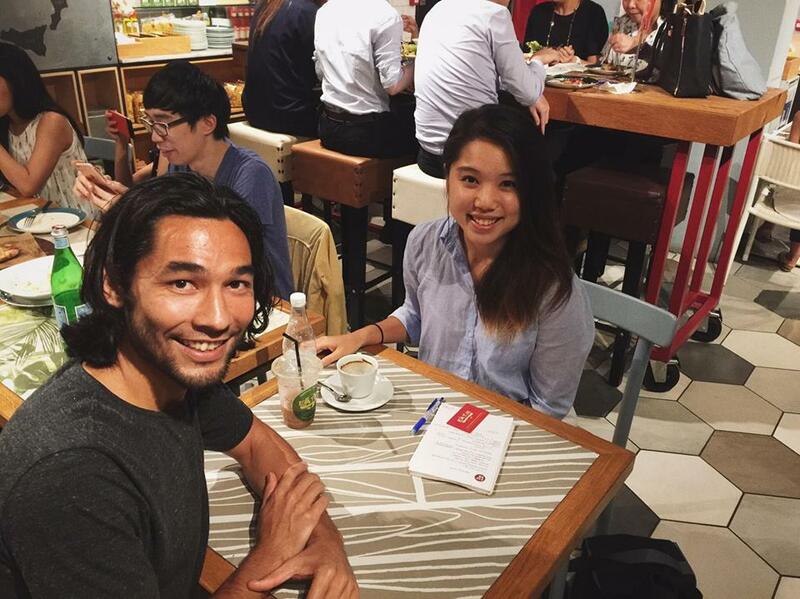 DONNA CHIU: Hey Brandon, can you tell MadbuzzHK a bit about yourself? BRANDON LI: I was born in the U.S. and grew up in St. Louis, Missouri. My dad is from Hong Kong and my mom is from the U.S. They met when my dad was in college in New Mexico but I was raised in the Mid-West in St. Louis. I lived there until I was 18. I went to high school there, and after that I went to film school at the University of North Carolina School of the Arts. 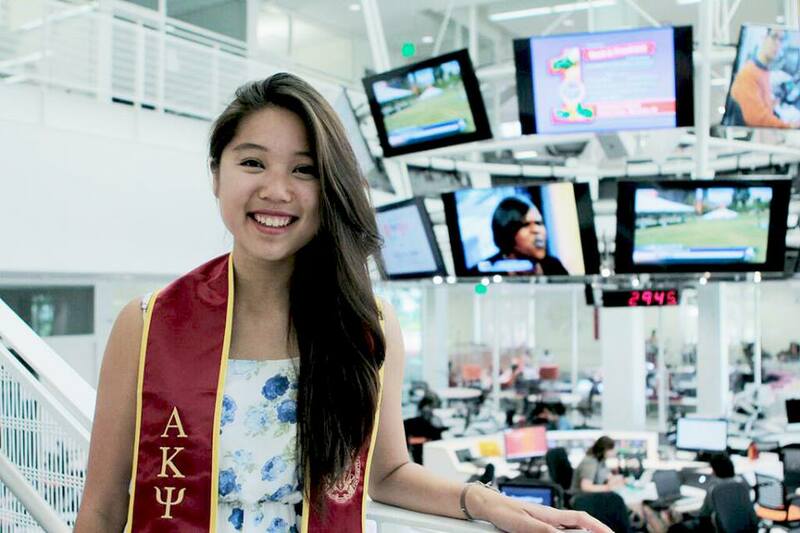 After I graduated, I went to L.A. and did reality shows for about 8 years. D.C.: No way! What kind of shows? B.L. : Mostly True Life from MTV. Documentaries, sort of “slice of life” kind of shows. Film school kind of trained me to have a formal way of shooting; the standard big crew, using a lot of people, shooting at a sound stage, and big cameras. After going to LA and working on reality [shows], I learned to use small cameras, handled everything on my own, and that gave me a total different learning experience. D.C.: How did filming work? B.L. : They will give you a topic, for example, high school football players in Texas. You have to go out there and find 3 good characters and spend 3 weeks shooting with them, and you edit it. I would edit the whole thing myself and give it to MTV and they would give me notes. In fact, I was making the show all by myself. D.C.: Do you like this way of shooting more? B.L. : Well, I got used to it. It became normal to me to do the shooting, the casting, the editing and even the producing. It wasn’t easy and a lot of times it wasn’t preferable. I would have liked to have an assistant but on those shows, that’s not how it works. It’s good education. It taught me to improvise while shooting and how to operate without the big crew. I learned how to shoot in an unpredictable environment. D.C.: One of the biggest struggles film students have is deciding whether to pursue their careers independently or to work for major commercial labels. How did you make the decision in the beginning? B.L. : It was strange. I worked independently for a big company when I was working for MTV. I was a freelancer or what they called a “permalancer”. They keep you freelanced but also as a full-time employee. They just don’t pay you any sort of benefits like healthcare and perks because of the nature of the shows. I made my own schedules, booked my own flights and rental cars. I felt like I had a lot of autonomy, but I was still operating in the mainstream systems. I did get sick of having my work reviewed by higher-ups, and having them control and take credit for my work. That’s why I decided to break away. I am now a freelancer, completely independent. I don’t belong to any particular company, other than my own. My little film production company. D.C.: What happened after MTV? B.L. : I decided that I wanted to pursue things that were more based on travels and cinematography. I want to do stuff that is more visually beautiful than reality TV in a way. A friend of mine called me out to Dubai because he had started a digital agency that was making videos for different clients and business wasbooming out there in Dubai. I started right away to work for commercial content for Etihad airways, which is the official airline for Abu Dhabi. I have done it ever since and I still do it sometimes. They gave me freedom on some projects, and had control on other projects but it was a great way to kick-start my travel filmmaking and to get me into the commercial world a bit. I worked out of Dubai and in my free time, I wwould go off and travel around the area. Dubai is the exact opposite of where I grew up so there were a whole bunch of places I had never been before. D.C.: That sounds like a dream job, getting to travel while filming. B.L. : Yes, it was totally my dream. I started living like that. I didn’t have a fixed address, partially because it was extremely expensive to live in Dubai and I didn’t want to do that. Not having a fixed address gave me a lot of leeway to live where I was shooting. If I didn’t have work for a month, then I would go to Bali and live there for a month and shoot there, or Tokyo or Turkey. I got a lot of travel experience and made many personal travel films in between all the commercial gigs. D.C.: Did you try to explore any recurring themes in your videos? Or did ideas just spontaneously come to mind when you arrived in those places? B.L. : The films I’ve made were always about daily life. They are not about celebrities, they are not about athletes, superheroes or any crazy things like that. They are not fictional usually. They are usually slices of life, and I show people how they live in different parts of the world. I show what I think is fascinating with what they do every day and that is the main theme. D.C.: I suppose that’s also what you were going for with Hong Kong Strong. B.L. : Yes, I wanted to slice away the front of the buildings in Hong Kong so you can see what is inside in every floor, top to bottom. That’s the concept I had in mind. I was like, what if I just took the shell off all these buildings and looked inside. D.C.: I feel like that’s exactly what you did, with those ceiling shots at the beginning of the video. B.L. : Yes, quite literally sometimes. 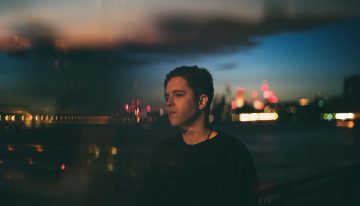 I want to feel like you are going through the fronts of the buildings and looking in and seeing what everyone’s up to at that moment. Sometimes, people would invite me to their homes with no warning. I wouldn’t know I was going to shoot until I got there. I just find something interesting to shoot that they’re already doing and I will make them part of the video. D.C.: During the filming process, did you discover anything intriguing about Hong Kong that you didn’t expect? B.L. : Oh tons! I don’t know where to start. One little thing is mahjong. My grandma played mahjong when she was young. B.L. : See, I didn’t know everyone plays mahjong. Some things young people play. Some things old people play. I didn’t know people play it in all different districts. 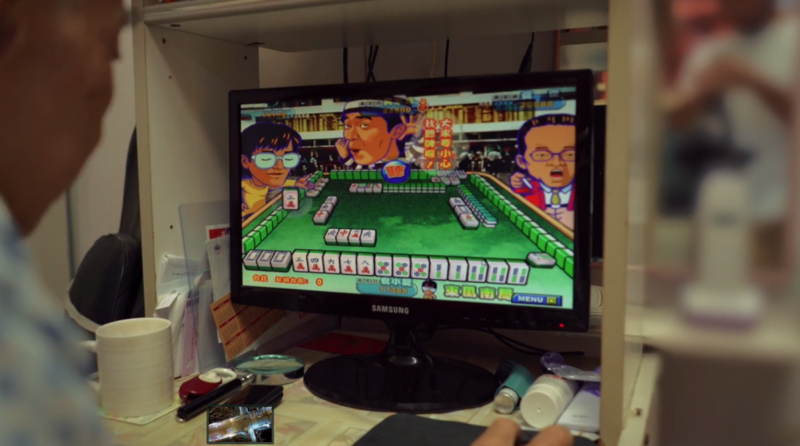 I was fascinated when I saw college kids playing mahjong while Cantonese soap opera played in the background on TV. And then across the street, you would see people playing mahjong in the butcher shop. They would have a table folded out and they would all gather around that at the sunset. As the day sort of whines down, there would be people playing competitively with money in a little corner of Shum Shui Po or Mong Kok. Or someone would pull out the video game on their computer. All over the place. That was a discovery for me. It was surprising because all I knew about mahjong was that my grandma played it. In the United States, people play gin rummy and that is the elderly person’s game. Young kids don’t play it. Elderly people play dominos and the young kids don’t play it. 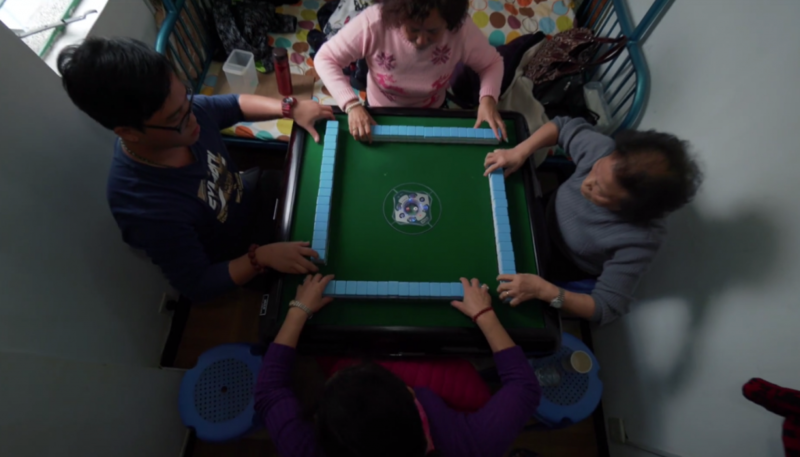 It is a very generation dividing thing but in Hong Kong, mahjong is very different. D.C.: Do you want to learn mahjong now? B.L. : I will try. (*giggles*) I mean everybody is so good though, it’s a little bit intimidating. D.C.: In your commentary, you talked about how your video is divided into 3 different acts. Could you talk a bit more about that? B.L. : There are themes to the sessions but I tried not to put a finer point to it. I didn’t want it to be preachy. I didn’t want people to feel like there was a certain political direction I was trying to go for or any other motivation other than telling a good story and showing what is fascinating about a place. 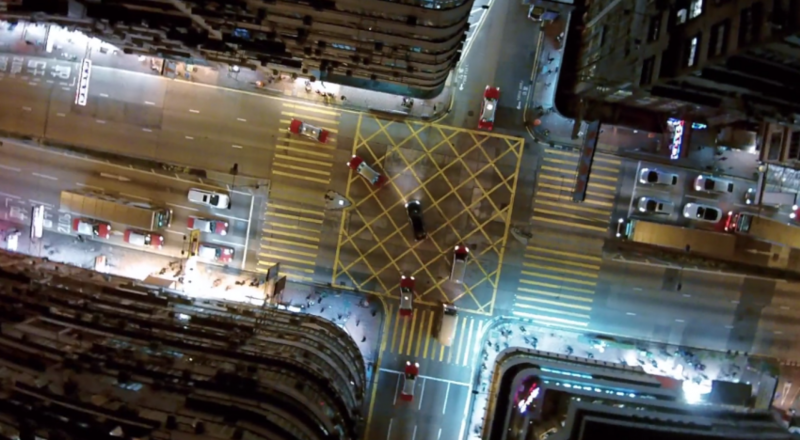 Very broadly, the beginning of the film is a rapid fire rollar-coaster ride of the city. I wanted to very quickly bring viewers around all the different neighbourhoods of Hong Kong and have them feel like they have a taste of each. Just being very kinetic. In the second session, I wanted to start going deeper into the world by following specific storylines. It is urban explorers at night, cross cut with lion dancers practising and performing, cross cut with kids playing at the park. Those three stories thematically don’t have too much to do with each other. It’s more of the visuals that I found parts to cross cut with each other, keeping similar motions going. The thing that they have in common is their stories have beginnings, middles and ends. There’s a clear arch told in the second act and you stay with the same characters from the beginning until the end, which is different from the first act. That’s more of just giving you a picture of Hong Kong that maybe you wouldn’t otherwise notice, and giving you a deeper look into those instead of just a couple shots of each. The third act is all about Chinese New Year. 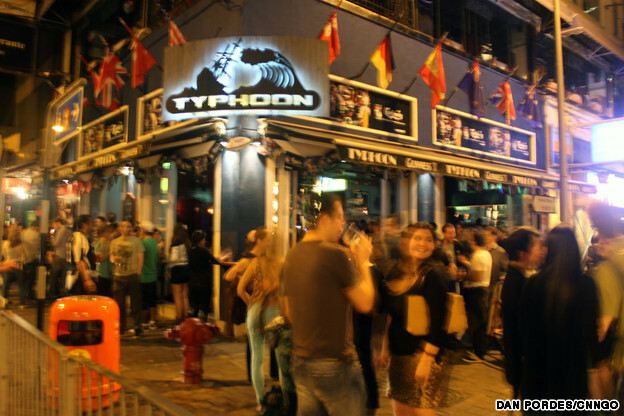 D.C.: Yes, the lion dancing and the families! B.L. 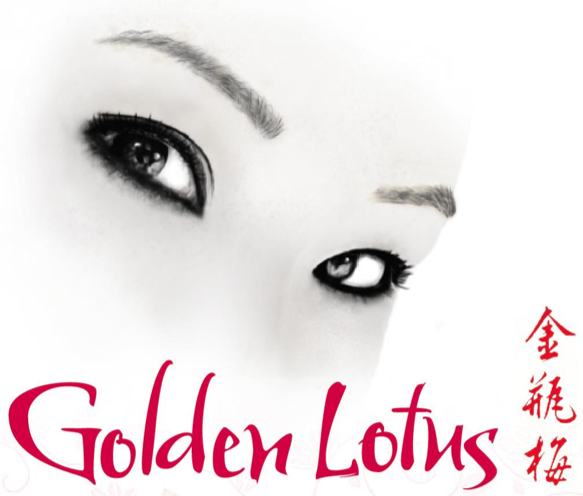 : It’s about going really deep into the spiritual side of life of Hong Kong. 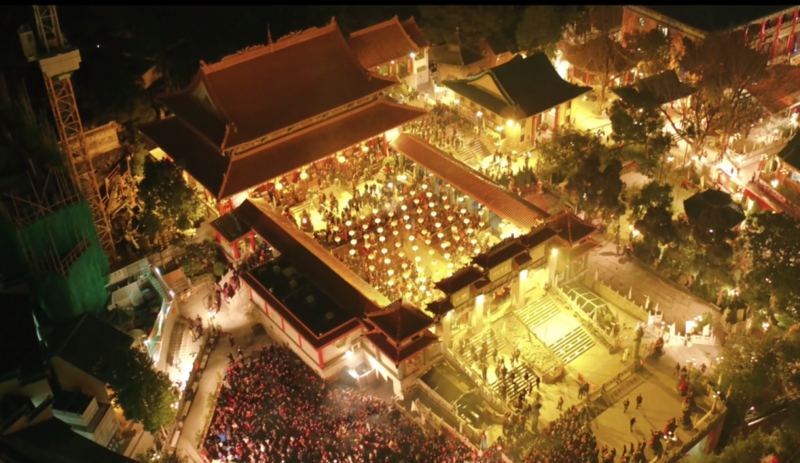 There are different celebrations like the firework shows or the Wong Tai Sin first incense ceremony and then there is a pre-new year sailboat race and then there is the Wing Chun practise, which isn’t explicitly tied to Chinese New Year, but I just found that it fit visually. D.C.: The Wing Chun practice involved blindfolding right? B.L. : Yes, which is the traditional way of how they actually practise Wing Chun. That wasn’t just for the cameras. That’s how the grandmasters teach their students because you are supposed to use the body instead of your eyes when you fight. The third part was really about getting into the souls of the city. What is the under current that keeps you going throughout the year, throughout the mundanity of the daily things that you do? What do Hong Kongers really care about? 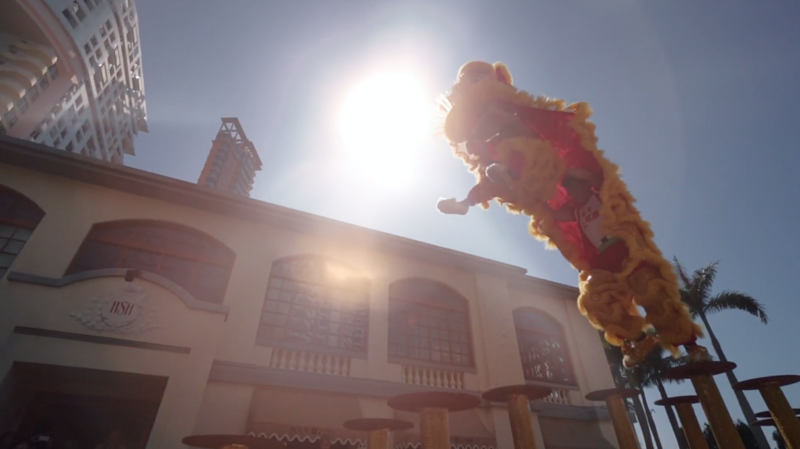 I felt like highlighting Chinese New Year was a great way to focus on the spiritual, deeper part of Hong Kong. D.C.: Woah. I actually had a different interpretation of Act 3! B.L. : Well I guess that’s also what I was going for. I wanted to leave it open and that’s why I don’t have narrations or any titles in this particular film because everybody is going to get something different from it. At the end of the day, it’s just a collection of shots and you can see it any way you want to see it. D.C.: It’s really interesting how you collaborated with URBEX (urban explorers). How was that experience? B.L. : That was a lot of fun! That was probably the most fun I had shooting. I like how they are superheroes because they have their daily alter-egos in the day time and then at night, they wear these masks and go exploring. They go to these places that they are not supposed to be. They go rebelling, and to abandoned warehouses and mansions. The place that they took me to is one of the safer destinations. They have much more dangerous places to go to but I wasn’t at the right skill level to join them. 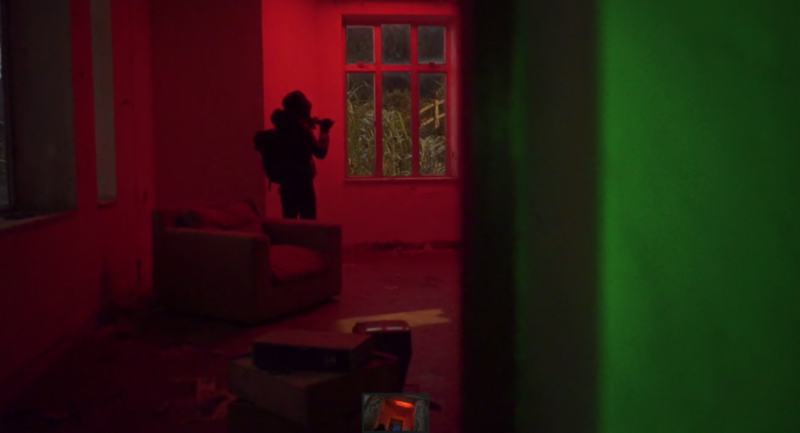 From a cinematography standpoint, the way their lights bounced around the room, and seeing bits of graffiti get highlighted as their headlights passed gave me a lot of visual opportunities to create a distinct look to the shots. D.C.: Are you planning to stay in Hong Kong to film more videos? What’s next? B.L. : I’m taking meetings mostly right now. There have been a whole bunch of people wanting to have me shoot videos or films, everything from commercials, music videos to features. I am interested in all that stuff so I am having meetings with people who can make it happen. That’s the main reason why I came back. I am revisiting family and friends as well, just a lot of people to stay hi to. It’s great to have a community here. D.C.: Your dad’s from Hong Kong right? How did he react to your video? B.L. : I don’t think I got a specific reaction from him. I think he enjoyed it. When he saw the video getting shared around, he said he was a very proud father. He also shared it on his own Facebook and my uncle also shared it. 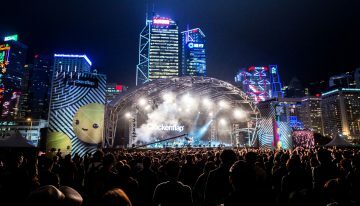 Win Tickets to White Party Hong Kong!